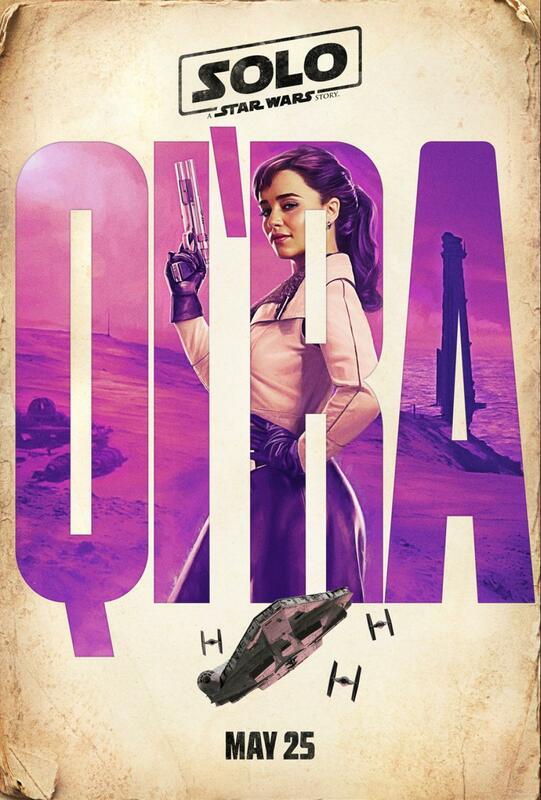 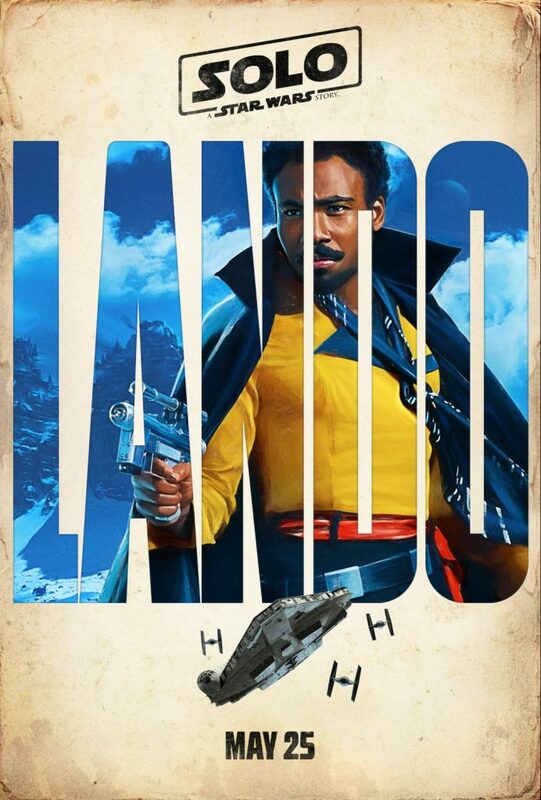 I am SO excited to be sharing with you the trailer & posters for the SOLO: A STAR WARS STORY that will be coming to theaters May 25, 2018! Check it all out below! 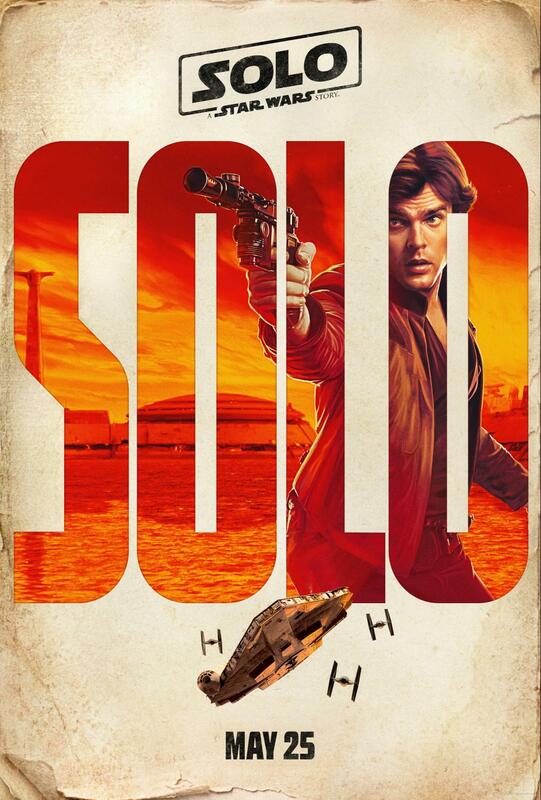 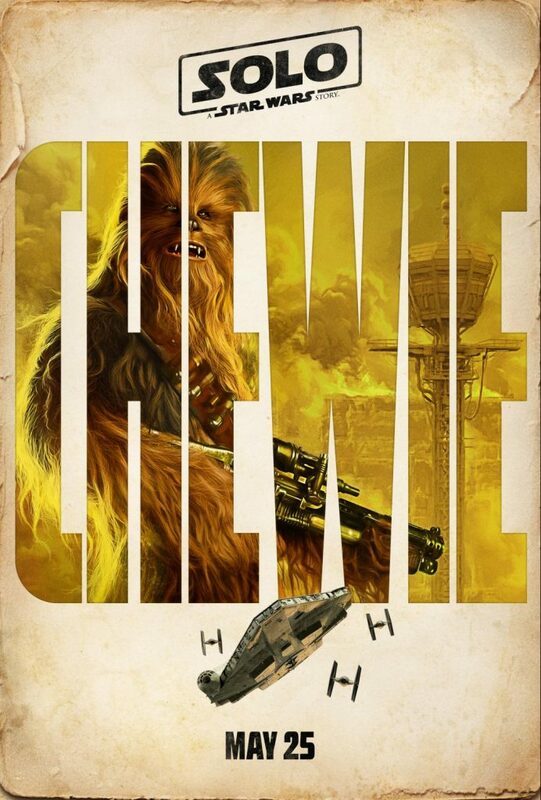 SOLO: A STAR WARS STORY opens in theaters everywhere on May 25, 2018!